Meet the Tiger Sport 1050, a versatile motorcycle that has the blood of a true adventurer running through its veins. Featuring a sharp handling, a relaxed riding position and a punchy engine, the Triumph Tiger Sport can deal effortless with anything you ask of it. Whether you want to use it for everyday jobs, or as a tourer, the Triumph Tiger Sport will reward you with first class performances. 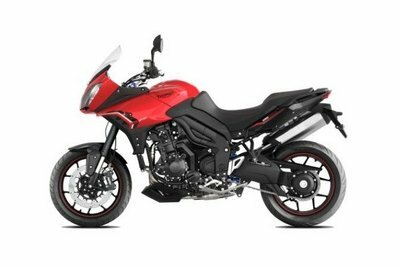 As far as power is concerned, the Triumph Tiger sport is equipped with a 1050cc, liquid cooled, 12 valve, DOHC, in line 3 cylinder engine which is kept under control by a six speed transmission with wet, multiplate clutch. 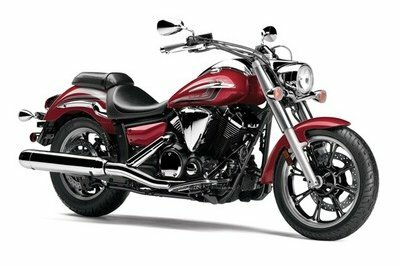 The motorcycle rides on a pair of cast aluminium alloy multi-spoke wheels wrapped in 120/70 ZR 17 front and 180/55 ZR 17 rear tires. Hit the jump for more information on the Triumph Tiger Sport. With its sharper handling and punchier performance, Triumph haven’t just made slight tweaks here. The bike is all-new from the rear of the fuel tank back, and just about everything you can see has changed over the previous Tiger 1050. So you get a bike that‘s not only great for sports riding but it’s also a better tourer and everyday workhorse. The Tiger Sport is a totally different animal. 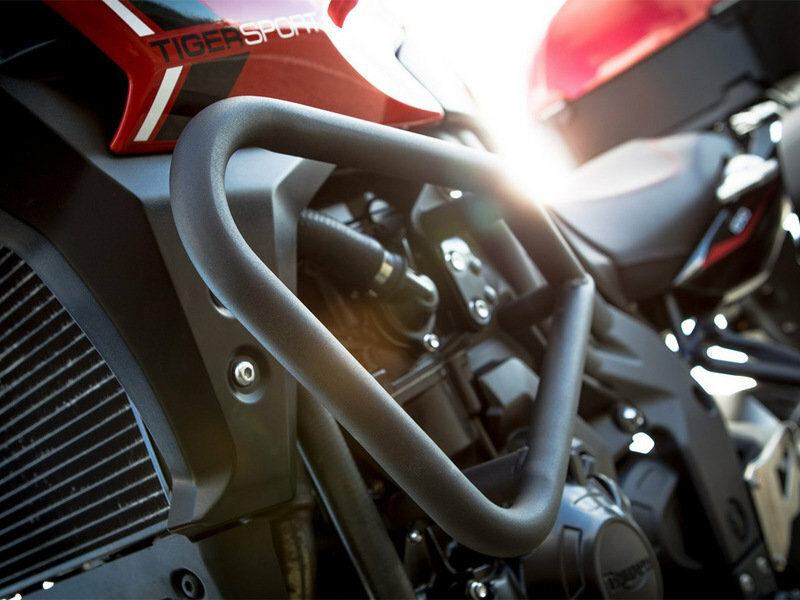 The Tiger Sport takes a completely revised gearbox first introduced on the Speed Triple R. The changes provide a smoother, lighter, and more precise gear selection. Triumph even gave the rear sprocket an additional tooth to lower the gearing slightly for punchier acceleration. The exhaust system is totally new. 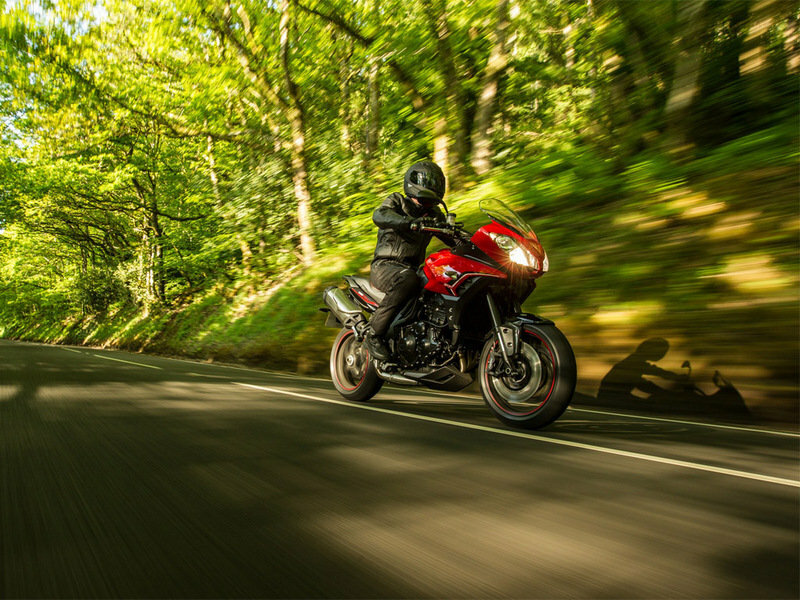 Triumph have used all Triumph expertise and the latest technology to give you improved gas flow for better performance and a louder, more involving sound. Triumph has completely redesigned the frame for the Tiger Sport with two purposes in mind. The first is to lower the seat, improving the ergonomics for shorter riders as well as passenger comfort. The second is to increase strength for a greater maximum payload. 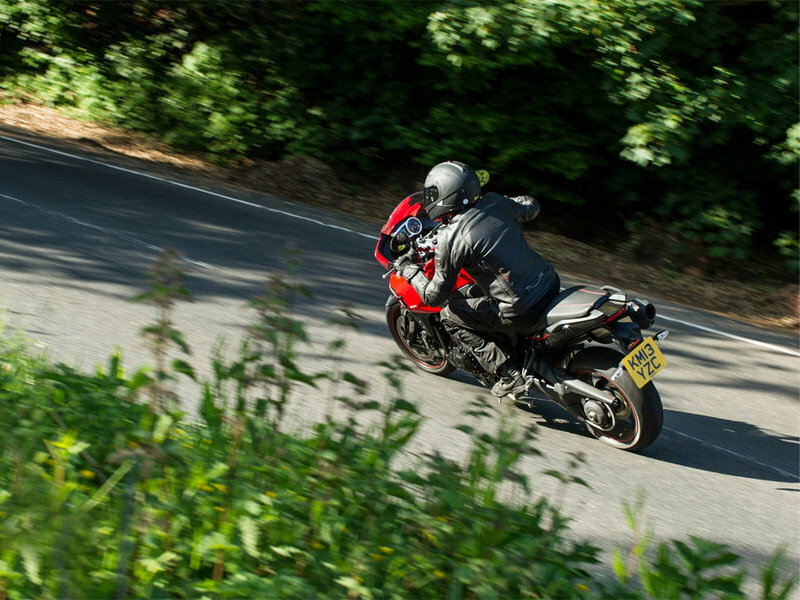 This results in more precision, more engaging cornering and a much more “planted” feel to bring more out of both you and the bike. 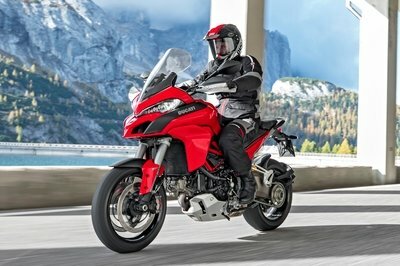 The extra strength has endowed the Tiger Sport with a 220kg payload allowing the fitment of larger panniers. The fully adjustable suspension has been completely renewed with new springs and re-valved damping for a more controlled ride and to suit the increased payload. But thanks to some very careful tuning Triumph has improved the ride quality and handling too. The front suspension features Showa 43mm upside down forks with adjustable preload, rebound, and compression damping and 140mm of travel. The rear Showa monoshock has 150mm of travel and is adjustable for preload and rebound damping. 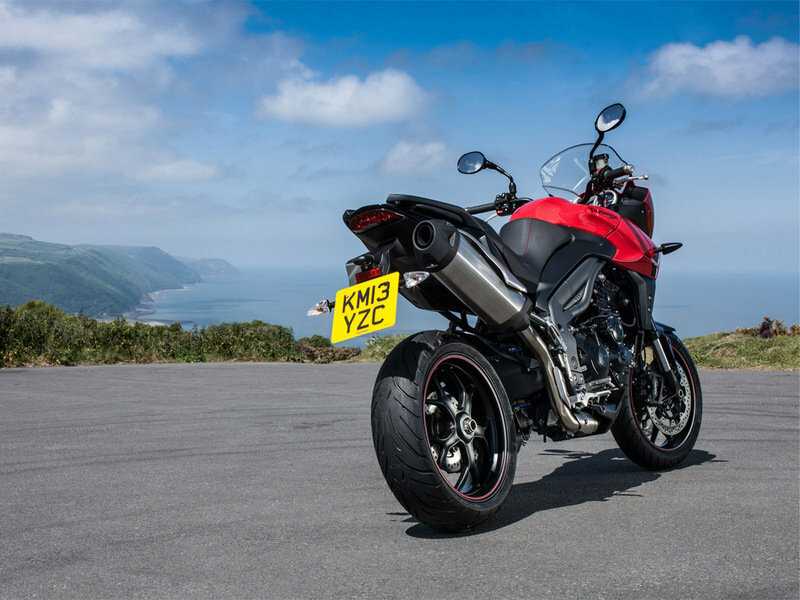 Triumph added a new cast aluminium rear wheel to the Tiger Sport and fitted it with Pirelli Angel GT tyres. This set up is 1.3kg lighter than on the previous Tiger 1050 for improved agility. Triumph has altered the riding position on the Tiger Sport so that you sit 5mm lower than before and have a slightly more forward leaning stance. Triumph made the seat narrower at the front so the reach to the ground is easier. Your passenger still sits higher than you, though not quite so much, in line with the Tiger Sport’s sporting look. 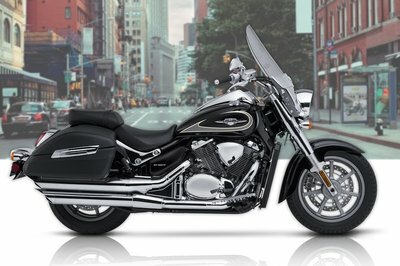 Triumph also made the handlebars slightly lower and closer to you for a more sporting feel and to give you more feedback and control during sports riding. 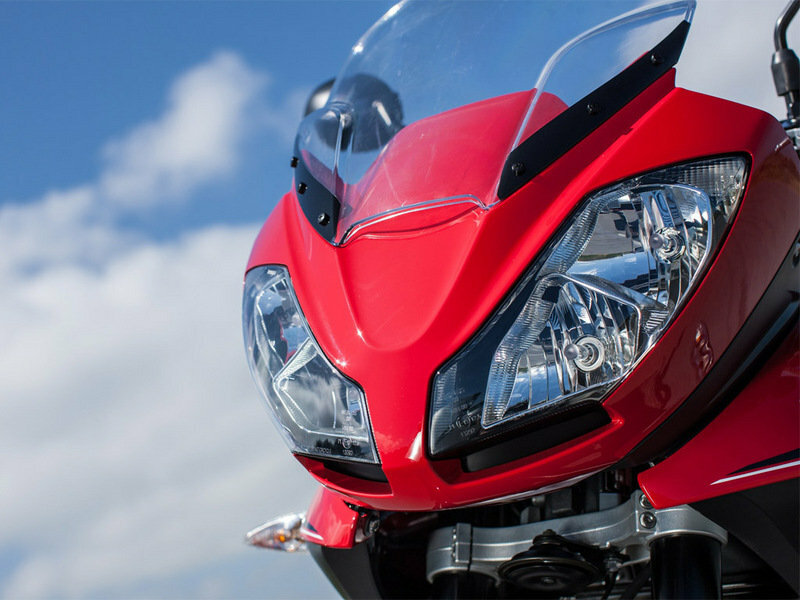 Triumph has replaced the previous headlights with lightweight reflector-type headlights to reduce weight and improve lighting performance. The new lights also change the character of the Tiger Sport’s face and help further distinguish it from the outgoing Tiger 1050. The LCD instrument display has everything you could need including fuel consumption and average speed displays. And, it’s pre-configured for the optional tyre pressure monitoring system. Just in case your Tiger Sport attracts the wrong kind of attention, Triumph has added a high technology security system. 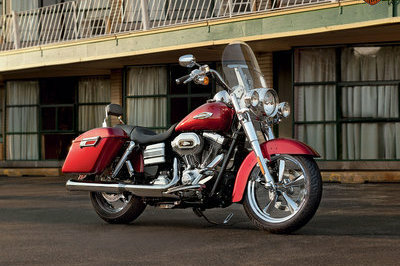 It detects a microchip in the key body and if it’s not present the ignition system is disabled. Injection moulded Top Box, offers huge 55 litre capacity and room for two standard full face helmets. Featuring an all new locking mechanism which can be matched to the ignition key, fully weatherproof construction, integral 12volt charging socket as standard to ensure you are never left without a charging point for mobile phones or portable electronic devices.